Las Vegas Environmental Pros is a family owned and operated business. We have over 25 years of combined experience in many emergency situations and are available to respond at any time, day or night. 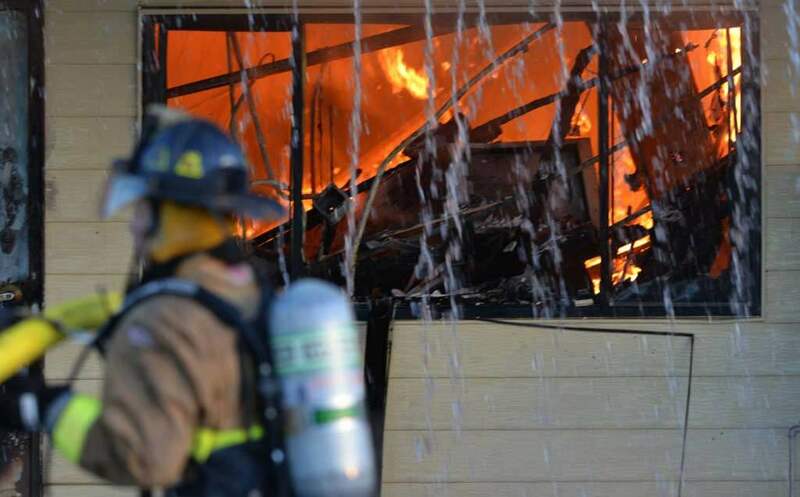 Living and working in the Las Vegas valley has really helped us understand the local issues and let us attack the problems faster and with constant safety. Through our years of working here, we’ve developed strong relationships with many industry-wide companies that assist us with all of our projects and remediation. Having those strong connections has allowed us to approach abatement projects with knowledge and power knowing that the process will start sooner than later and will always have a professional result. We are able to commit to from everything from small to an extremely large project, as we are confident we have the skills and resources to do so. 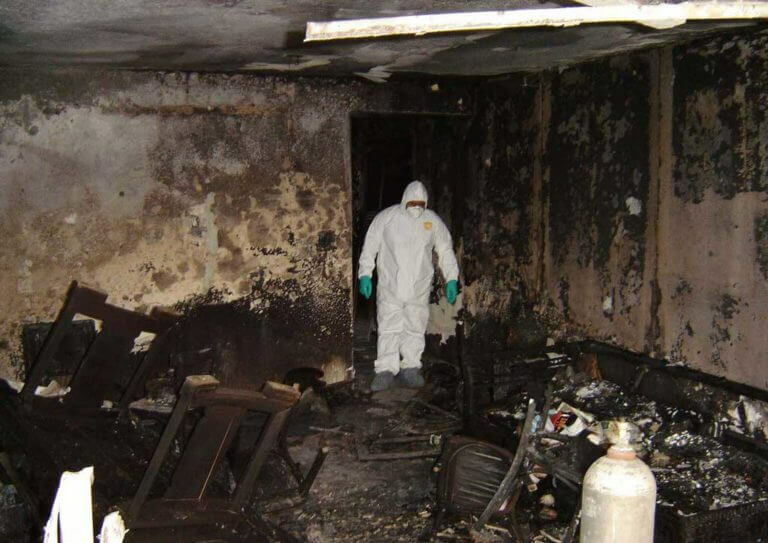 We have all the necessary certifications and training in Asbestos removal, water damage and mold remediation, lead paint removal, hazardous waste removal, and fire damage clean up. Our staff is constantly getting updated training in all industries to keep within all industry requirement guidelines. We work extremely closely with project managers, industrial hygienist, and abatement contractors to ensure a safe and efficient result in your project. Our integrity and strong work ethics are what has made Las Vegas Environmental Pros a highly respected and successful company. We take great strides every day to make sure that our reputation is always top notch and go above and beyond the call of duty to serve our beautiful community of southern Nevada. We look forward to many more years of providing quality service to our customers. Give us a call, or drop a webform on us at our Contact Page.